Who is excited about the summer? 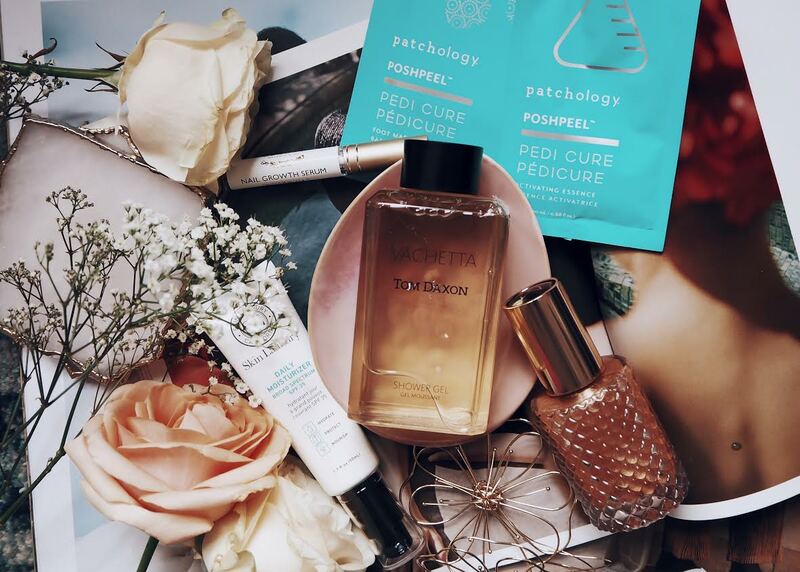 Over the last few weeks, I've been using some great new summer skincare products to keep my skin healthy and glowing and more importantly protected and prepped for our first summer holiday, I mean no one likes going away looking a little ashy, am I right? Forever looking for new products and not knowing where to start, I always turn to MINTD Box each month as they always answer my prayers and keep me guessing on the theme for the month's box. 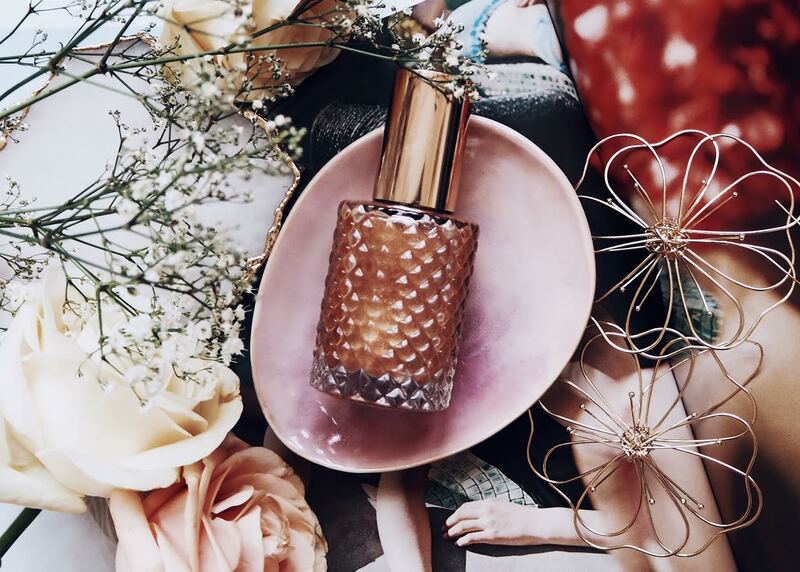 This month it is all about Summer glow 5 products and all serve a purpose to pre your skin for great looking skin, nails and will leave you smelling divine whilst looking like a golden goddess. Not always being able to get out to get my nails done, with the use of Lauren B, Nail Growth Serum I know that no matter where I am, be it at home, in the office or simply on the go my nails will be looked after with this super light nourishing serum, my nails will be nourished and kept strong and promote natural nail growth to the brittlest of nails and it is a perfect size to pack in my travel beauty case. 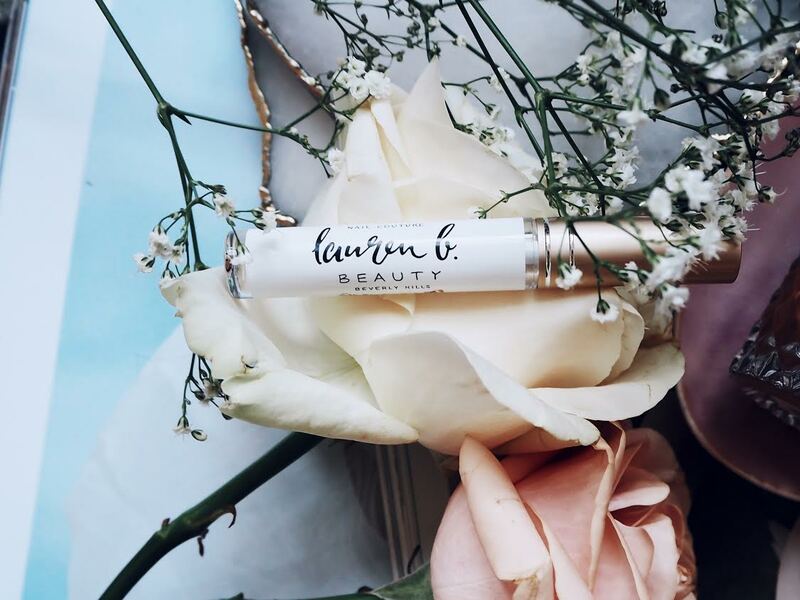 Simply apply with its perfected brush to your nails once or twice a day and let this sheer blend of amino acids, antioxidants, Vitamins E and C, peptides and biotin work its magic. 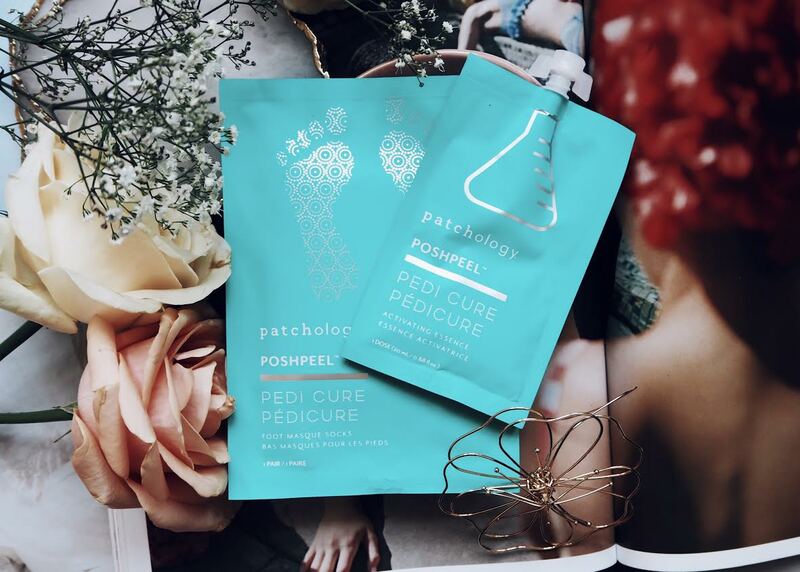 Nails are taken care of, it's time to take care of our feet, no matter who you are the most important thing to prep before a holiday is our feet, nice soft supple tootsies are what is in order and a little last minute pedi prep at home Patchology has got you covered. In honesty I am not a major fan of going to the nails salons, too many people a little phobia about who's feet has been in the sink-come-tub freaks me out, so this is perfect to ease my anxiety. Leanora off to bed, time for Mumma to relax, a glass of wine in hand a book in the other and 90 minutes with my feet up in these nifty socks filled with the activating Activating Essence, dissolves dead skin and exfoliate rough patches, while botanical extracts brighten, could not ask for a better night. 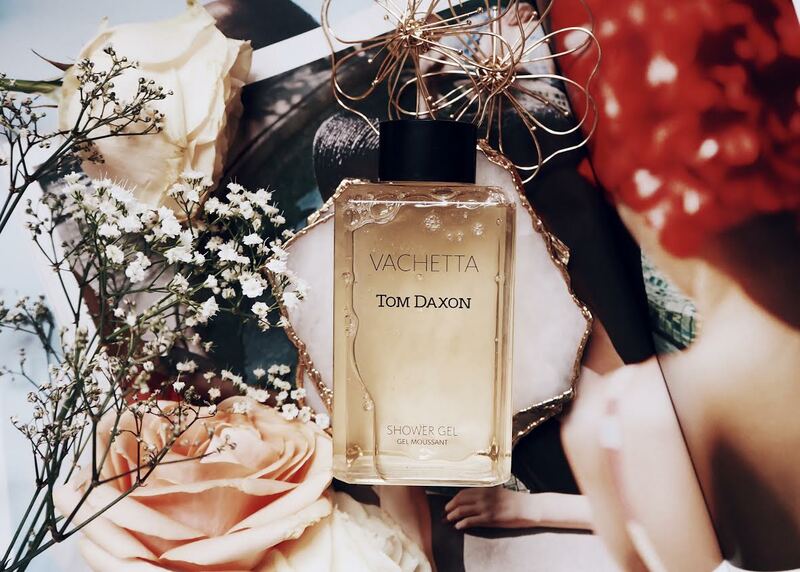 Bath time has never been so luxurious thanks to this British brand, Tom Daxon's, paraben free Vachetta shower gel. It has the most luxurious scent and is a great cleanser for the skin, plus a double whammy for this time strapped Mumma it works great as an alternative shaving gel, leaving my skin healthy and moisturised. thanks to the plant keratins and laminaria extract. I absolutely love Show Beauty's, Body Shimmer Oil, the way my skin looks luminous and glows in the sunlight is amazing, even a little added to the cheekbones it worth its weight in gold. This nourishing oil is infused with a blend of Argan and Jojoba oils, which help leaves skin looking healthy and silky smooth. 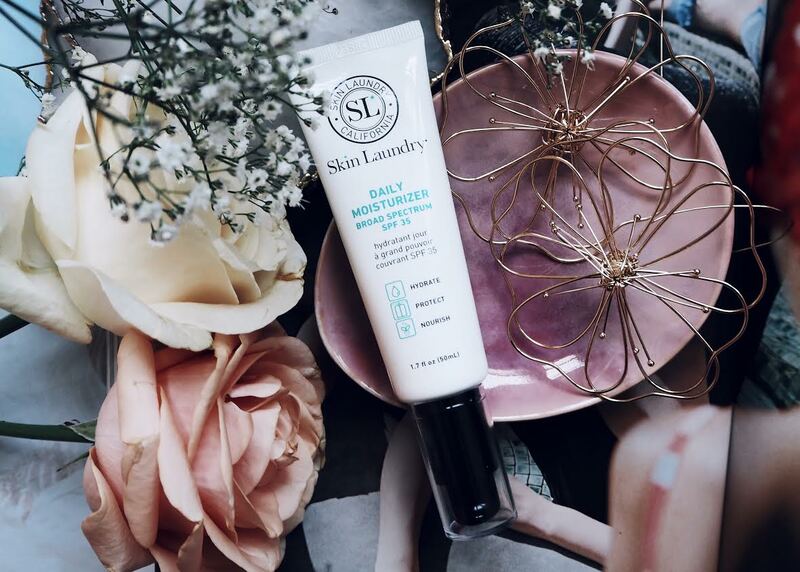 The key to surviving a heatwave is with a great moisturiser and Skin Laundry's, Advanced protection Daily Moisturiser SPF35 is simple and straightforward yet highly effective. This lightweight, non-greasy formula provides the ideal balance of daily moisture and environmental protection with broad spectrum SPF 35. I have been using this now for a few weeks and I can say that I am totally impressed, with its lightweight texture, it's matte finish and leaves m,y skin looking and feeling hydrated and radiant. My overall review, I am glad that I have these products to help me survive the summer sun and will be relying on them for our holiday. At £70 per month it is totally worth it, or if it is a bit to much you can still spoil yourself with MINTD Box newly launched a bi-monthly service. The ship to UK, W.Europe, North America & Australia and for those that are based in the UK it is free delivery, yep FREE Delivery. Plus if you signup to 3, 6 OR 12 Month plans you will be sent for FREE, Omorovicza Oxygen Booster.